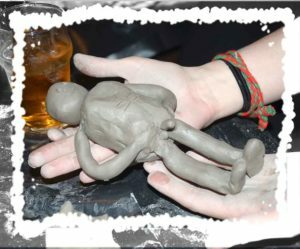 We are the premier providers of 'Draw a Naked Guy' and 'Draw a Naked Gal' activity all over Ireland! Whatever the celebration is—Hen, Stag, Christmas, Retirement or Birthday Party—you can rest assured we will entertain the bejaysus out of it! 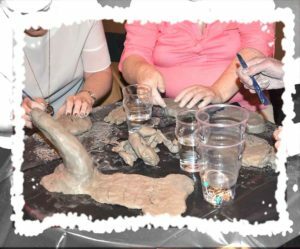 Everyone can draw and sculpt, and all of our Hens absolutely love this activity! 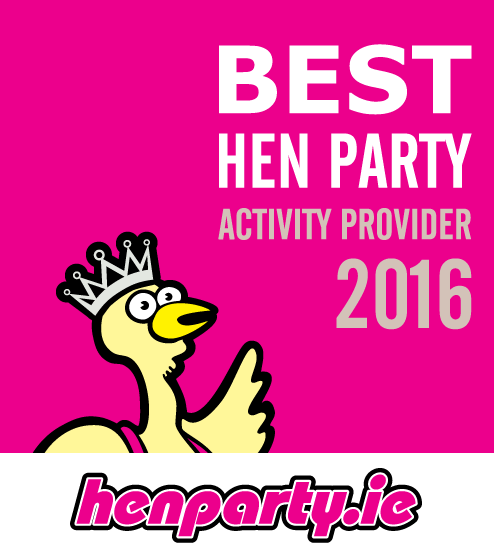 We have been selected as a finalist in both Activity and Best Overall Hen Party Provider category by henparty.ie! Draw a "Naked" Guy is one of Ireland's most popular Hen Party activities. Draw a "Naked" Gal is sure to be a hit with the Boys. One of the more popular Stag activities in Galway. Get that little bit closer and make our model part of your painting. 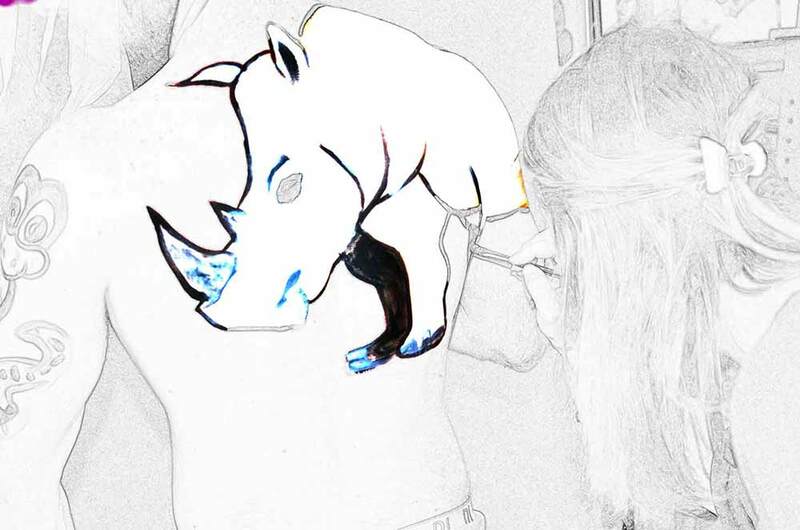 Draw whatever you like—wherever you like. Girls, now you can really get down and dirty. 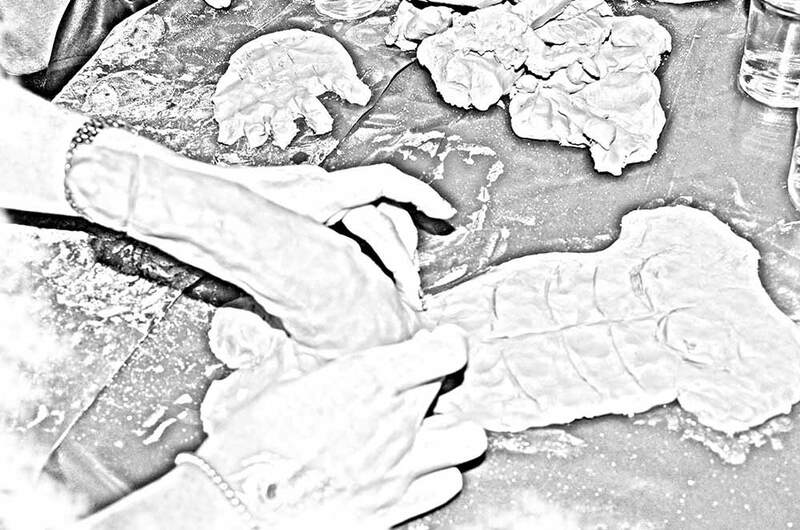 Have fun creating—or perhaps enhancing—your sculpt, using your own imagination. Those naughty originators of the popular 'Draw and Sculpt a Naked Guy' for Hens now brings you the hilarious, saucy new drawing-based quiz game— DICKtionary. 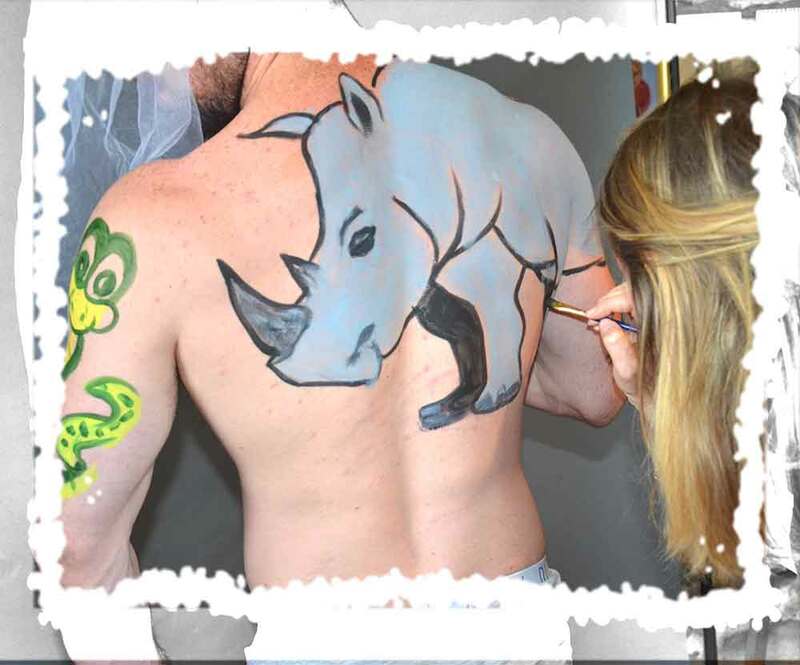 You guessed it—it's like Pictionary but with a naked Quizmaster! I want to thank you and Ross for such a fun time at the life drawing class. 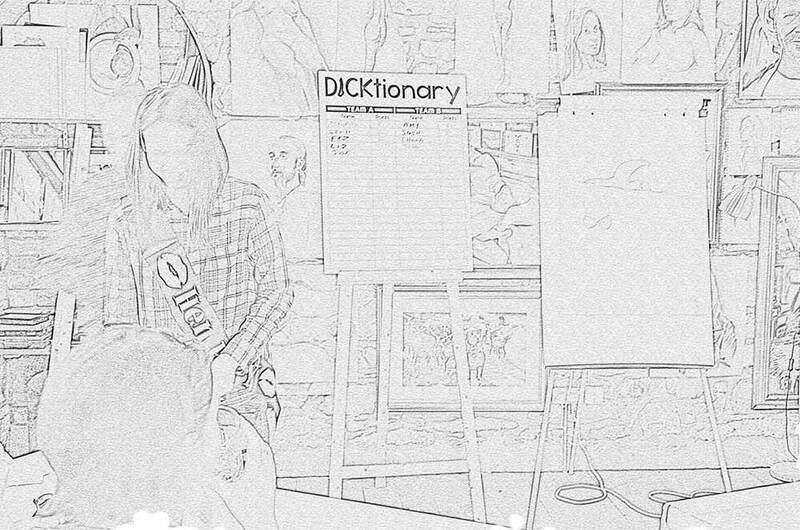 All the girls really enjoyed the class and were still talking about it the following day. I was a bit nervous about how the girls would react but the minute Ross walked out to whoops and giggles I knew we were going to have a good time. You both made it such a fun activity. I would definitely recommend to others. Thanks again. Just wanted to say a big thank you for our time in the studio yesterday. It was really great fun and everyone loved it. We’ll be talking about it for years to come. Thanks to your very easy on the eye and up for a laugh model also, he was amazing! Thanks again and hopefully see you again at some stage. 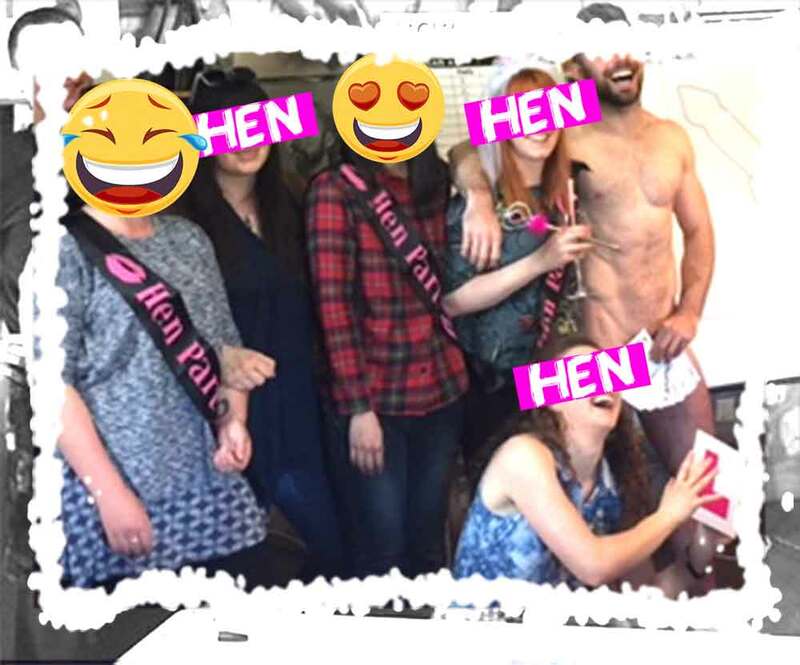 Jodi, Dawn & all the Hens! Here is a sneak peek at some of our events. There are more in each activity page! For a HILARIOUS time, where you can let your hair down and have a laugh. And you never know—you might discover hidden talents! 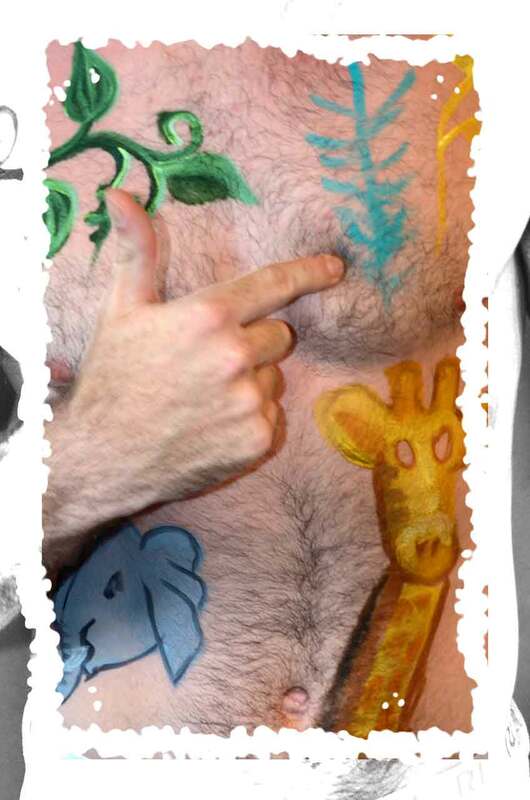 ♦ Draw a "Naked Guy"
♦ Draw a "Naked Gal"